Home World Affairs €2 billion to fast forward creation of EIC. €2 billion to fast forward creation of EIC. 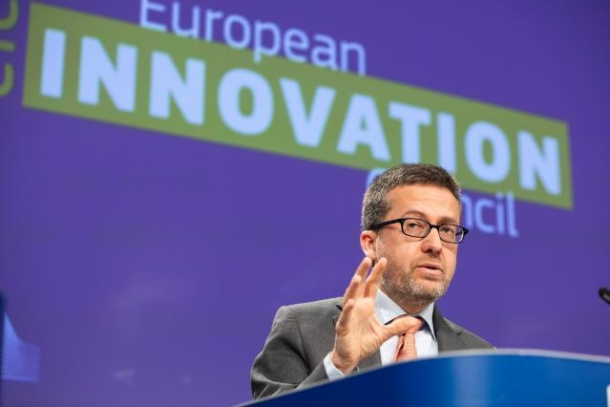 Ahead of the 21-22 March European Council discussion on innovation, industry and competitiveness, the European Commission takes decisive steps to set up a European Innovation Council (EIC). Global competition is intensifying and Europe needs to deepen its innovation and risk-taking capability to compete on a market increasingly defined by new technologies, according to an EC statement. That is why the Juncker Commission is introducing a European Innovation Council to turn Europe’s scientific discoveries into businesses that can scale up faster. Currently in its pilot phase, the European Innovation Council will become a full-fledged reality from 2021 under the next EU research and innovation programme Horizon Europe. Previous articleChristchurch attacks: Ardern vows never to say gunman’s name. Next articleSpecial Stamp on Ice Stupa released.